Among the most difficult spots to remove on the mattress, there is certainly that of children’s pee. Without the doubt, at least once in life, every woman has found herself having to remedy this inconvenience. The wet cleaning does not consist only of the halo that is formed on the mattress. But also in the bad smell that could emanate for several days, if not intervened quickly and with the appropriate techniques and products. 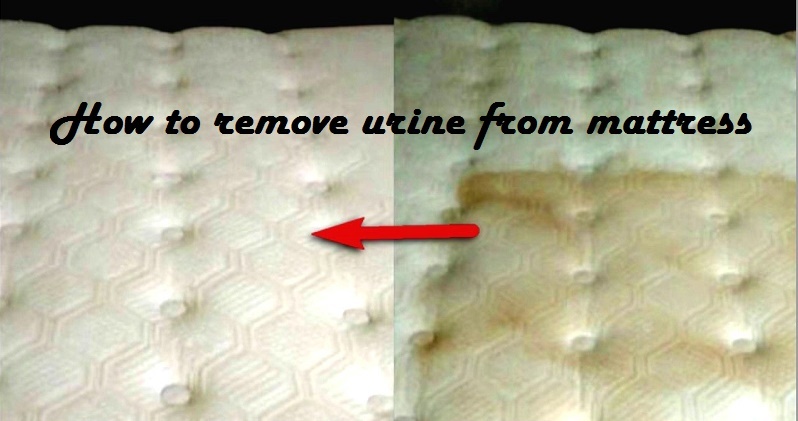 Let’s answer out how to remove urine from mattress. The first solution to prevent the child from bathing the mattress is to put a mattress cover that has the bottom plastic. So that, the pee does not get on the mattress. If this is not enough or you have forgotten to put it, clean the mattress from the pee will be very simple. Keep your house clean at high temperature. Immediately try to dry the mattress with absorbent paper as much as possible. When the mattress becomes stained with urine, we think that everything is lost. That is stained forever or that you have to buy another. But now, we have a little known but very practical recipe on how to clean these spots! First make a mixture with baking soda and water, pouring the right amount of water to obtain a thick paste. The paste obtained, we extend it over the urine stain and let it act for one hour. Then we take a cup of vinegar that we have in the kitchen, a cup of hydrogen peroxide, and a liter of warm water, and mix it well. After the hour has passed, we use the liquid mixture to brush over the stain. Brush without skimping liquid, as we brush, will remove the layer of bicarbonate paste. When we eliminate all the paste, and the mattress no longer smells of urine that will be the signal that the work is already finished. 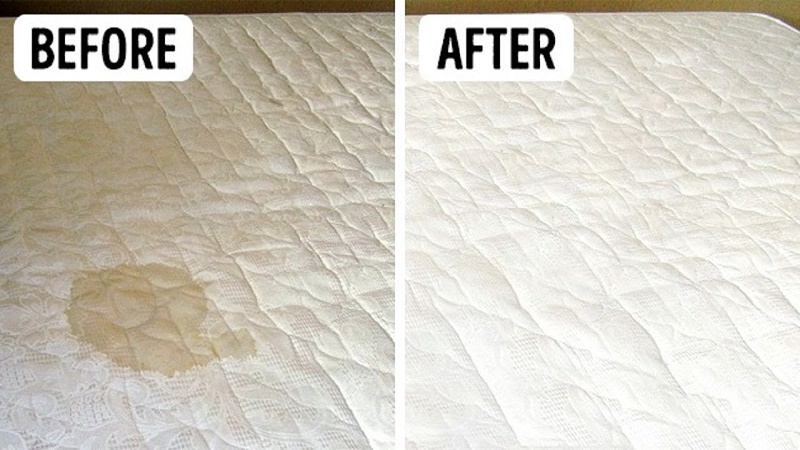 The most effective solution is to use ammonia, better if scented, pouring it directly on a soft and damp cloth and then rub the wet part of the mattress. Alternatively, pour the ammonia into a small bottle with a spray dispenser and spray it directly onto the stain and then rub it with a damp cloth. Once the mattress has been thoroughly cleaned with ammonia, you should dab the area with another dry cloth and allow the mattress to dry for most of the day with the window open, if you can not put it in the sun. In case it is a rainy or particularly humid day that risks not to dry the mattress, you can dry it directly with the hairdryer. 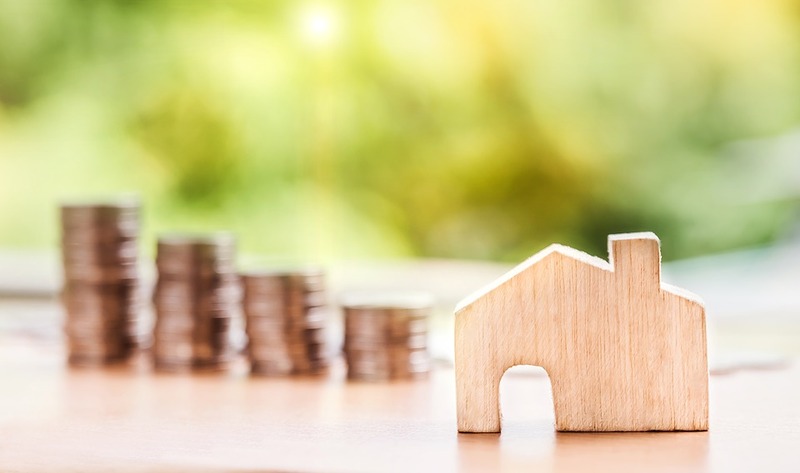 As an alternative to ammonia, you can also use a solution of water and bicarbonate to be poured on a sponge and then you can rub the mattress. After this operation, it must always be dried as previously explained. The bicarbonate in addition to cleaning is also an excellent disinfectant. Another good alternative to ammonia or bicarbonate is hydrogen peroxide. 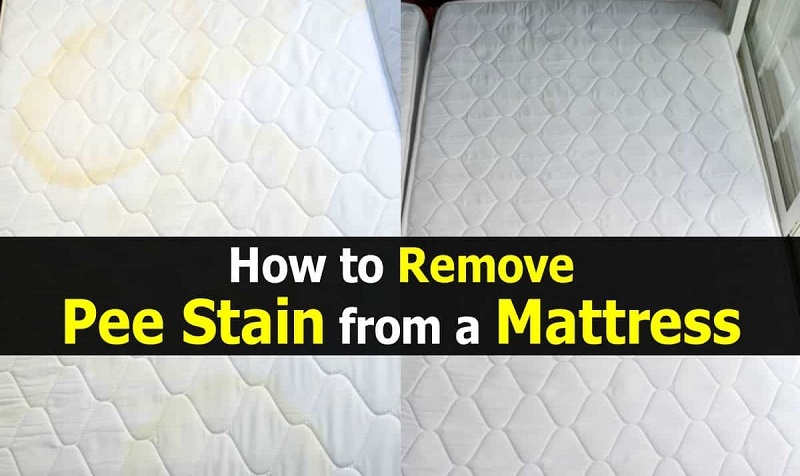 It should be soaked a cotton ball of hydrogen peroxide and should be put on for a few minutes on the stained part of the mattress, then always rubbed with a cloth dampened with hot water and should be dried outdoors or with the help of the hair dryer. You can also opt for a mixture of vinegar and lemon, diluted in little cold water and always proceeding with the aid of a soft cloth to rub and a good drying. 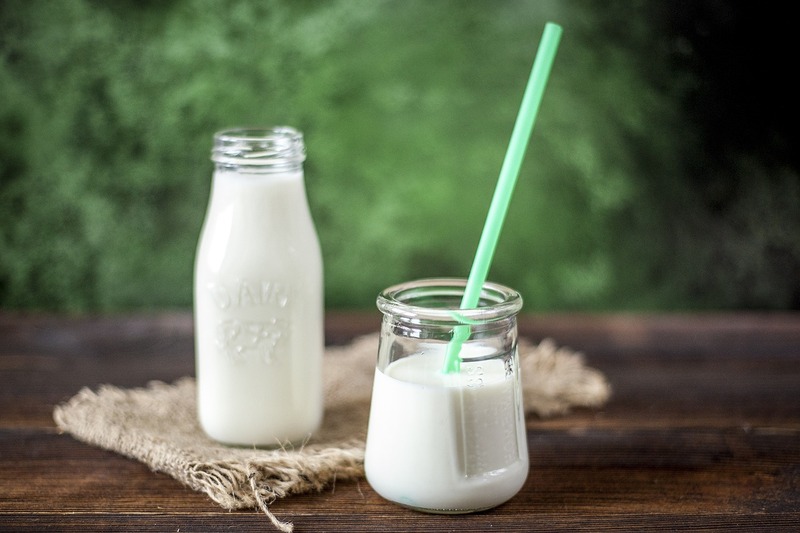 If the stain persists or one gets the impression that the smell of pee has not gone away completely, you can use special products that are on the market. You can also pour a few drops of detergent to the washing machine, scrub with a brush, leave for a few minutes and then rinse with a cloth dampened with warm water. 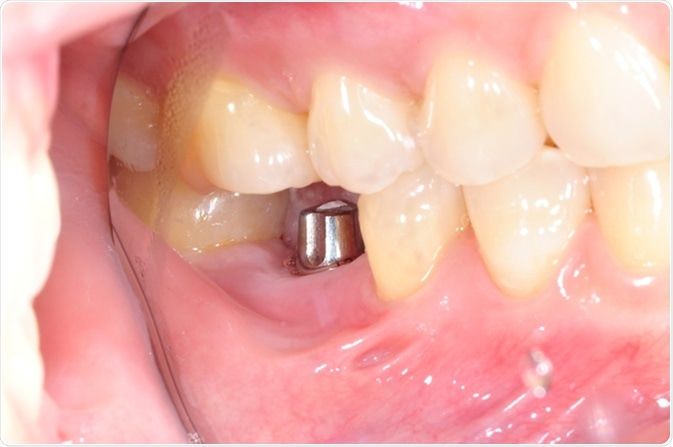 If you are not satisfied with the first treatment, you can repeat the operation several times. 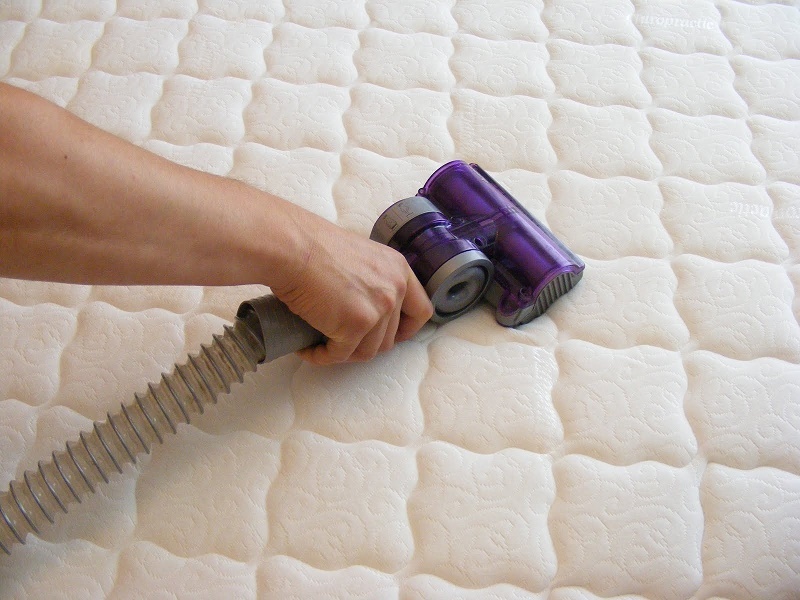 In any way you decide to clean the mattress from the baby’s pee, it is advisable to put the sheets back on, to vacuum the entire surface of the mattress. 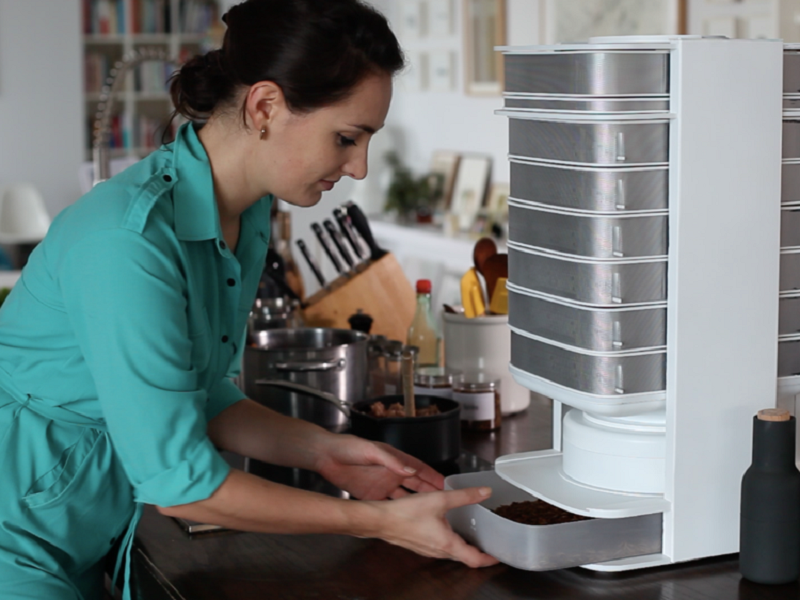 So that, there are no dust and mites that can cause allergic reactions. The steam vacuum cleaner guarantees a deeper and more effective wet cleaning.